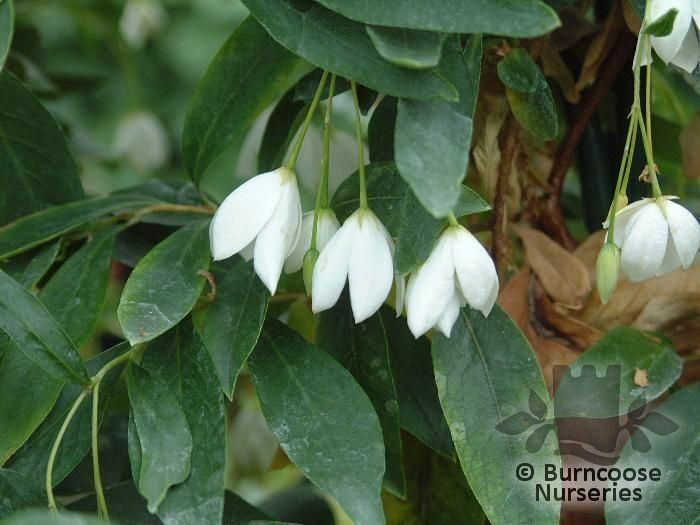 Genus of 3 species of evergreen, twining climbers or scandent shrubs or subshrubs found in light woodland in Australia. Full sun - shade from hot midday sun. 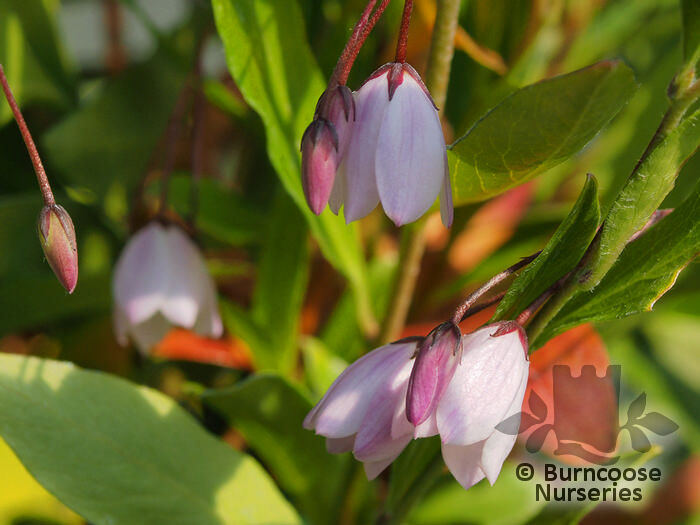 Additional Features	- Good to know - grown for their 5-petalled, bell-shaped, usually blue flowers. 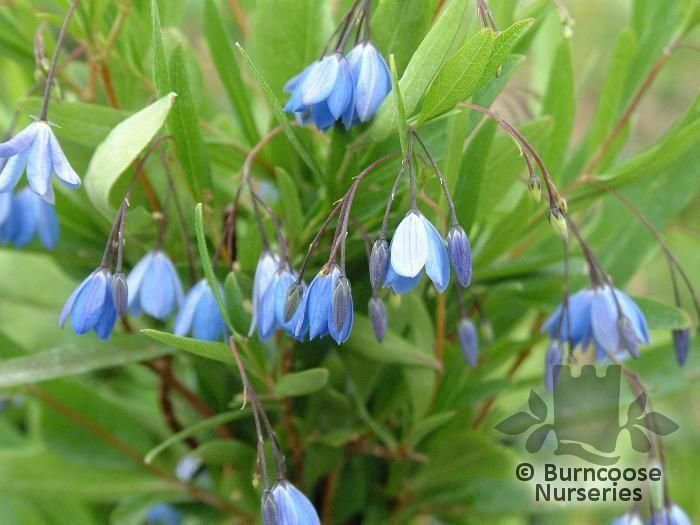 Commonly known as: Bluebell creeper.